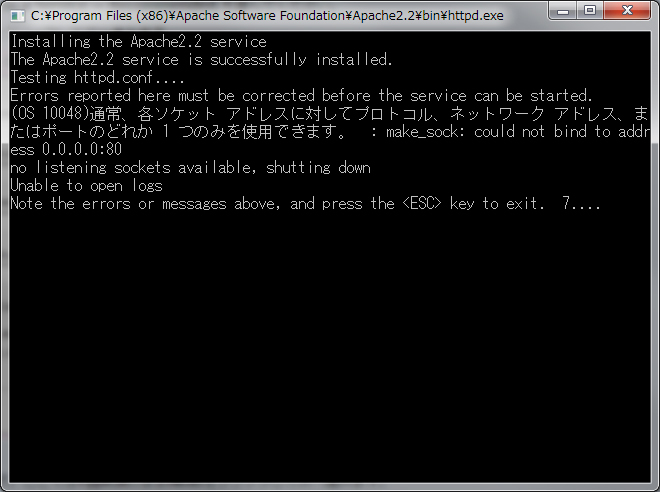 Rad this Before Running Apache on Windows. 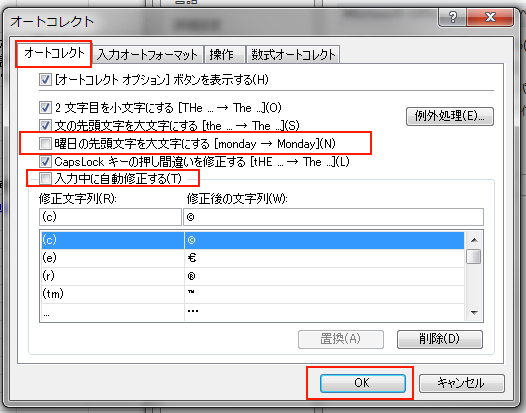 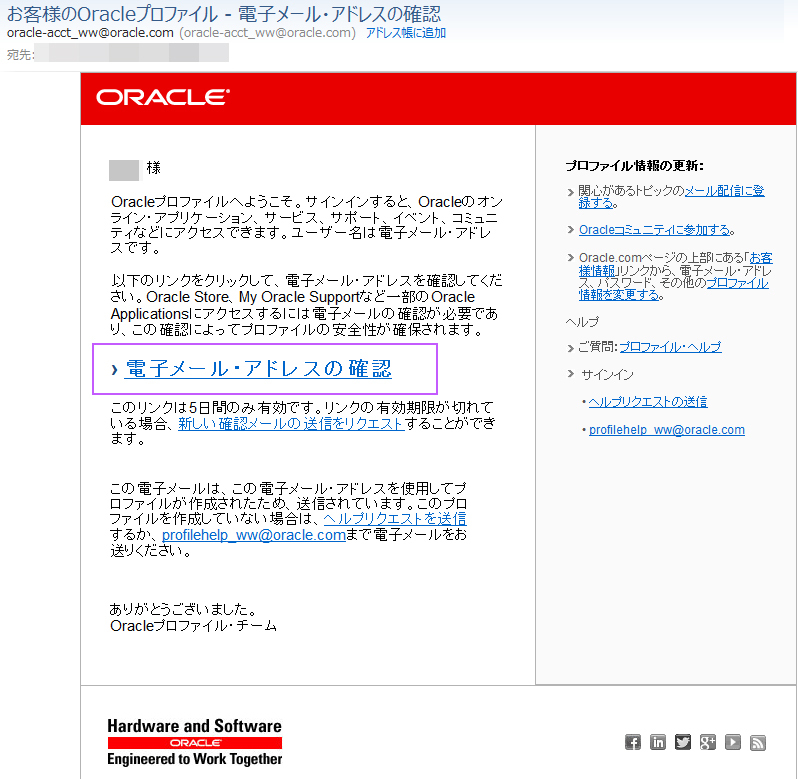 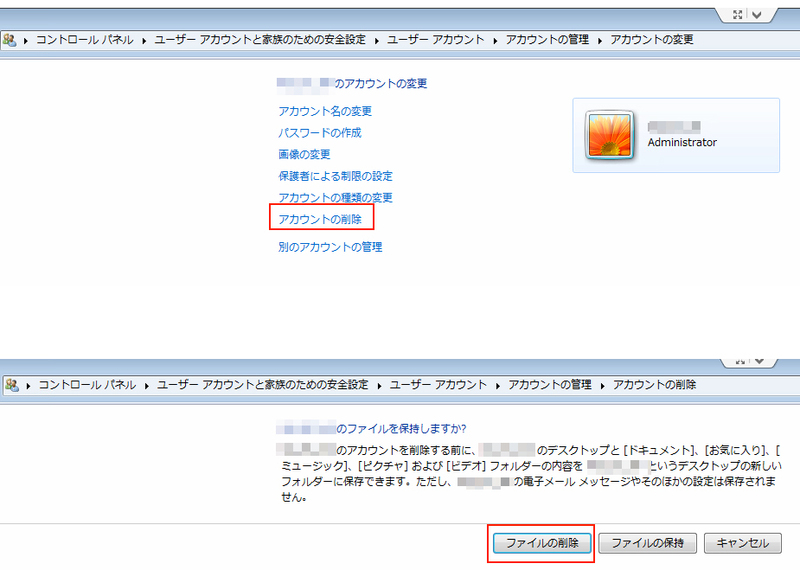 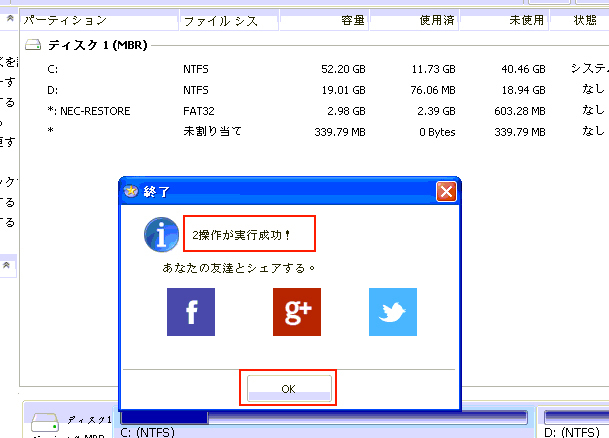 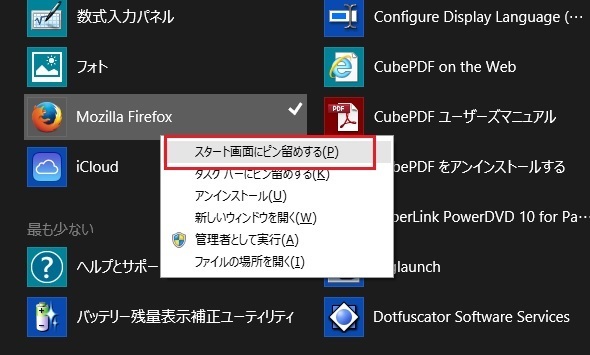 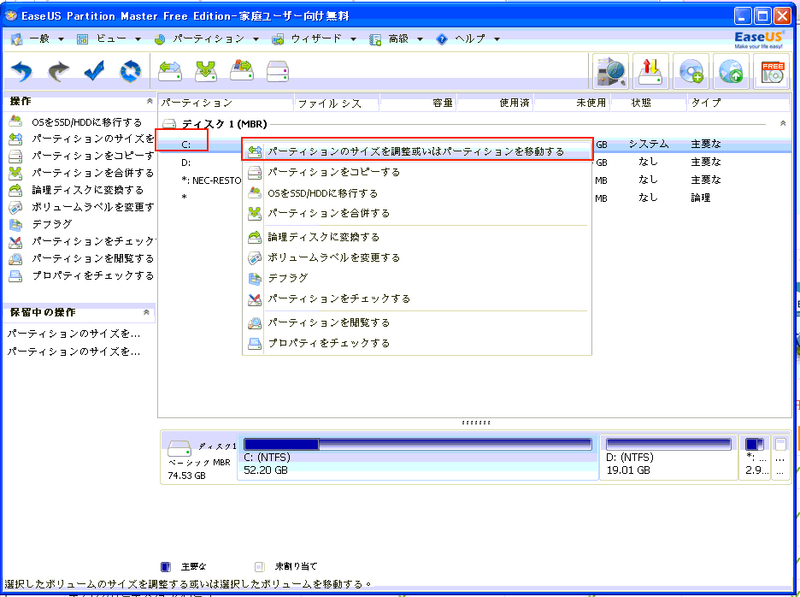 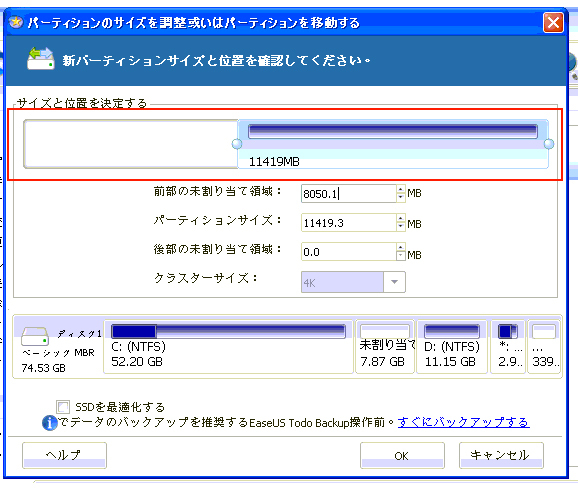 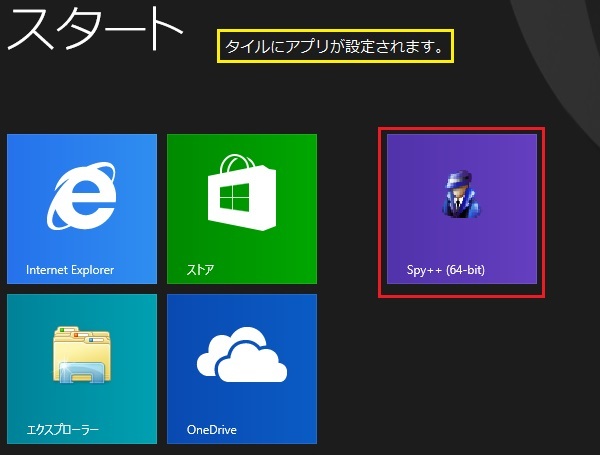 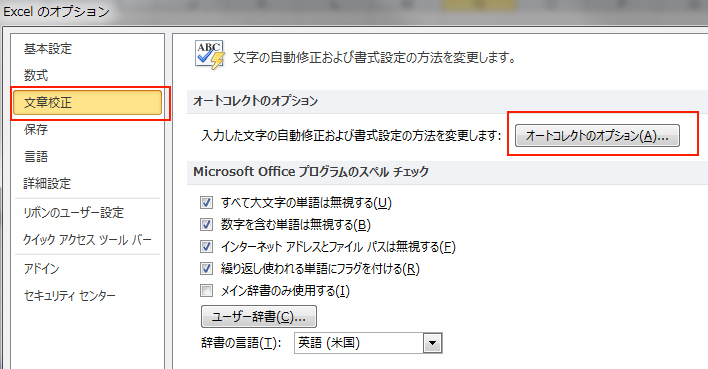 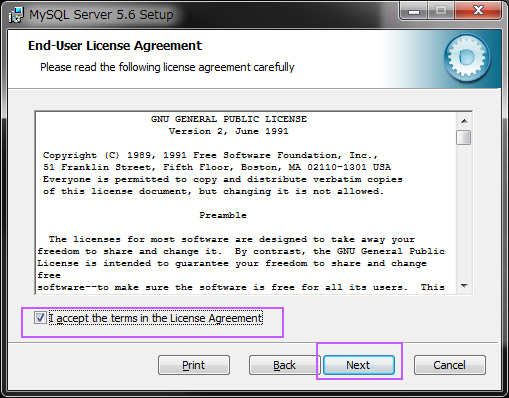 そして　for All users, on Port 80, as a Service –Recommended. 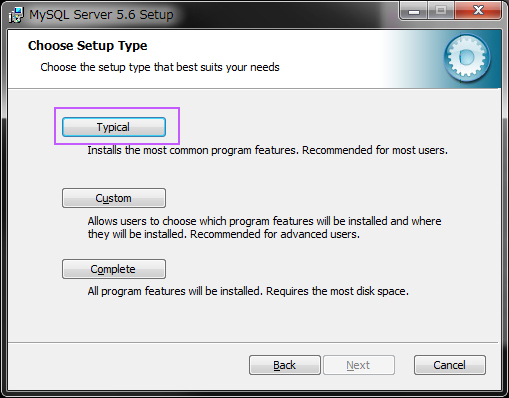 Choose the setup type that best suits your needs. 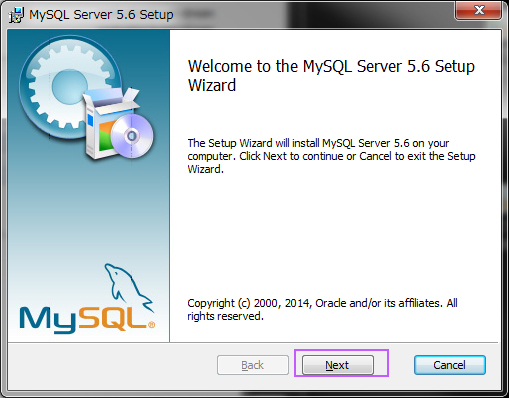 The wizard is rady to begin installation. 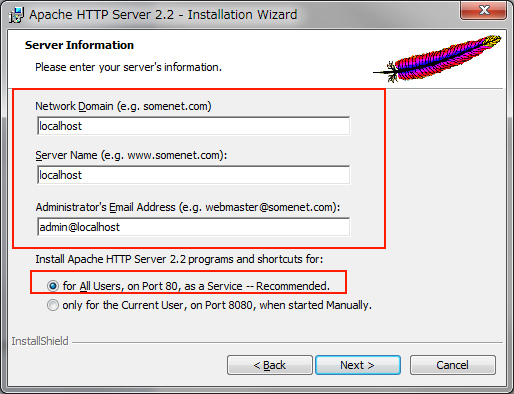 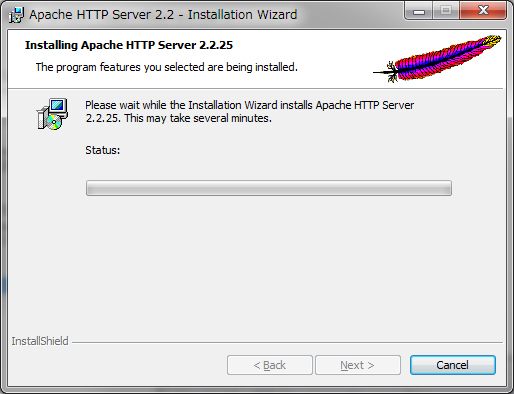 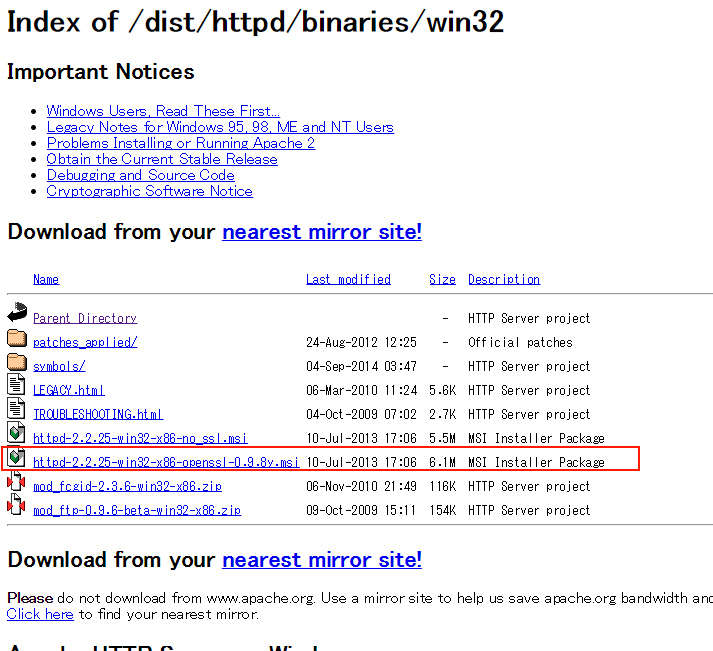 Please wait while the Installation Wizard installs Apache HTTP Server 2.2.25.This may take several minutes. 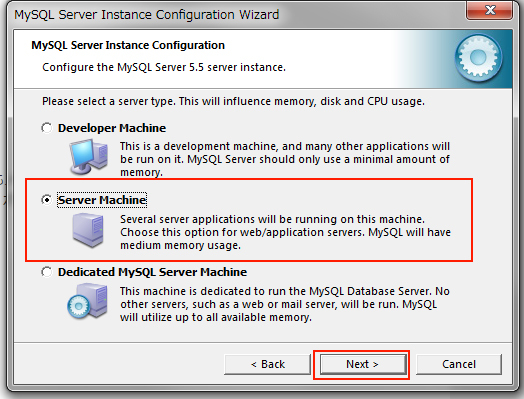 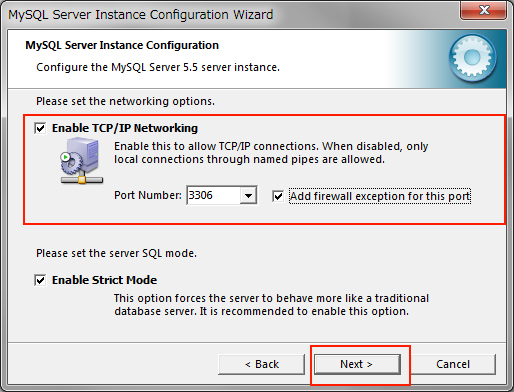 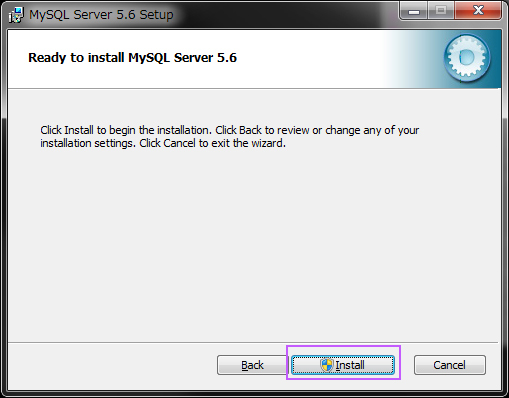 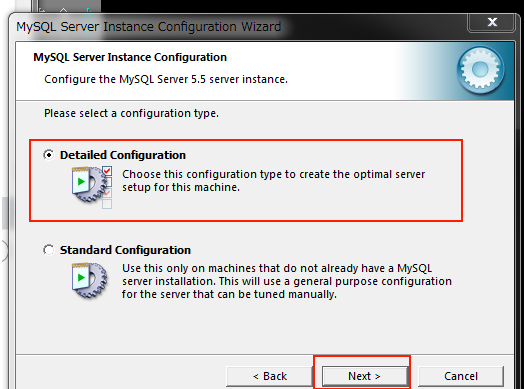 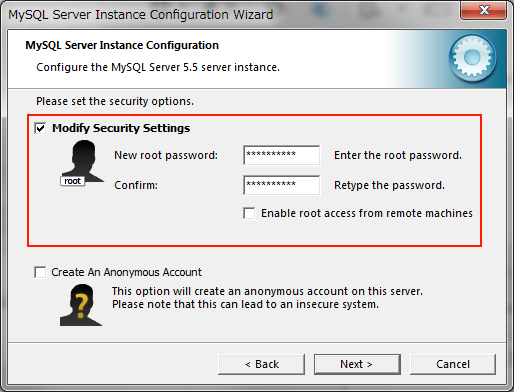 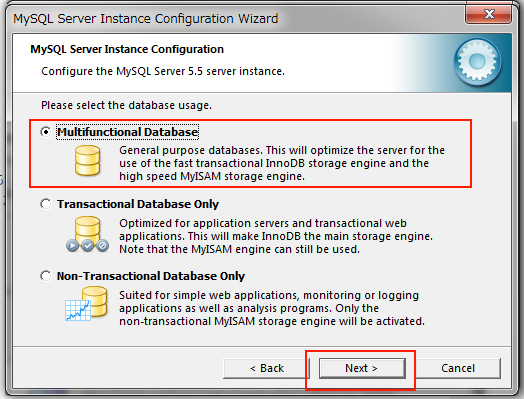 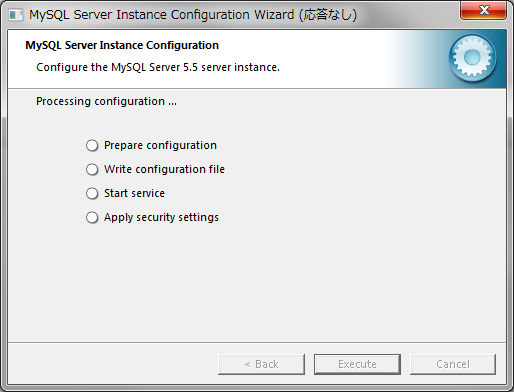 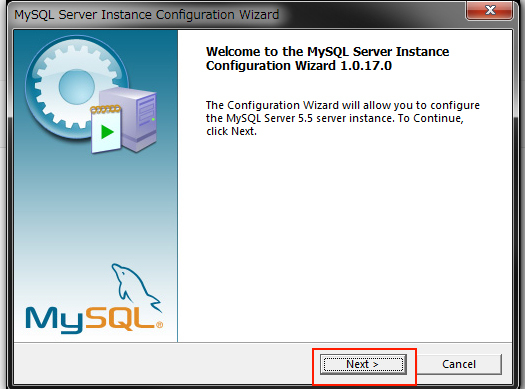 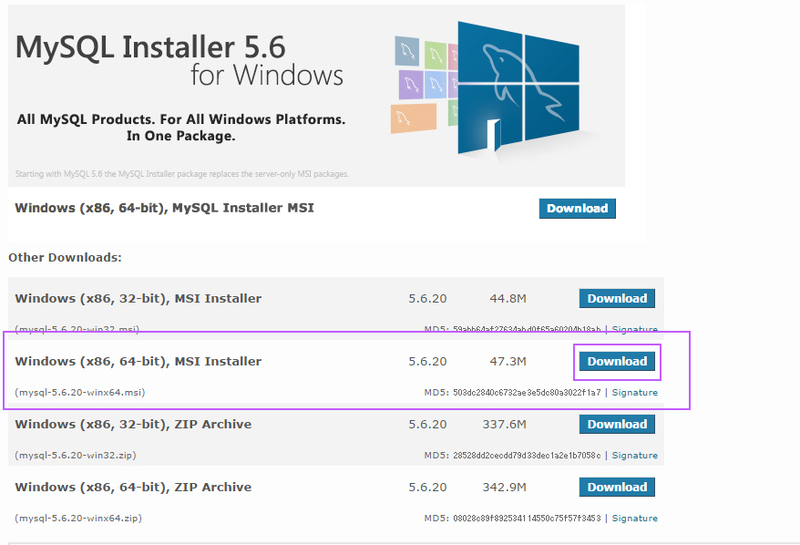 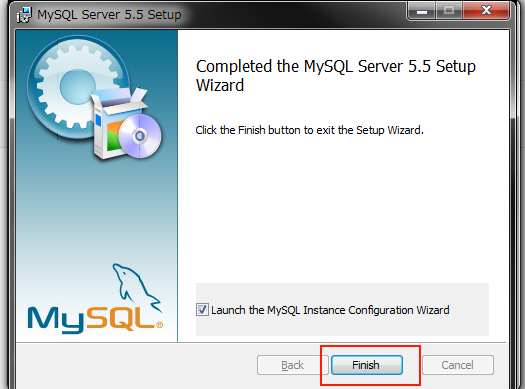 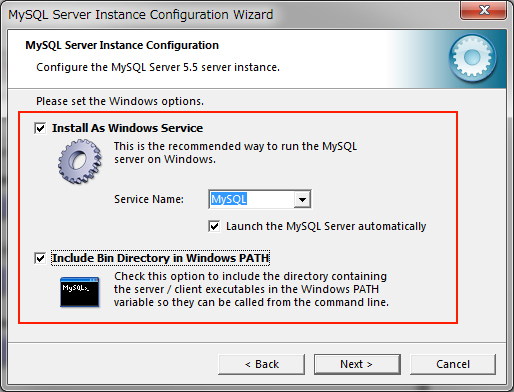 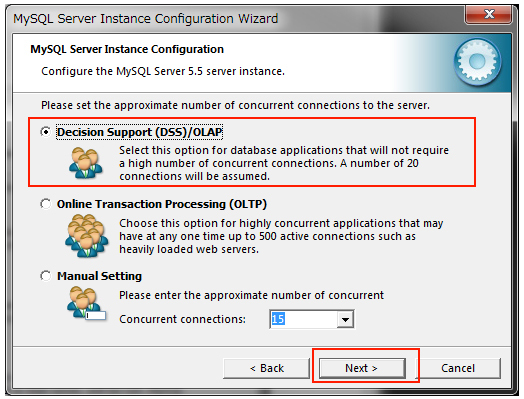 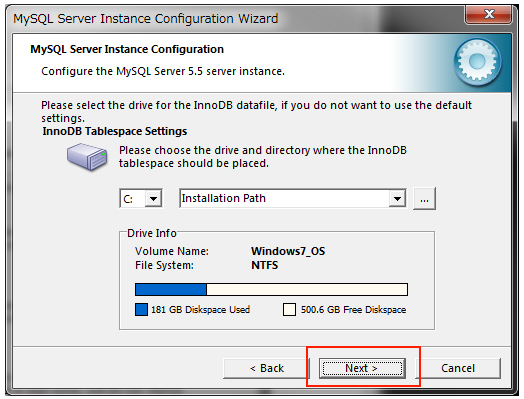 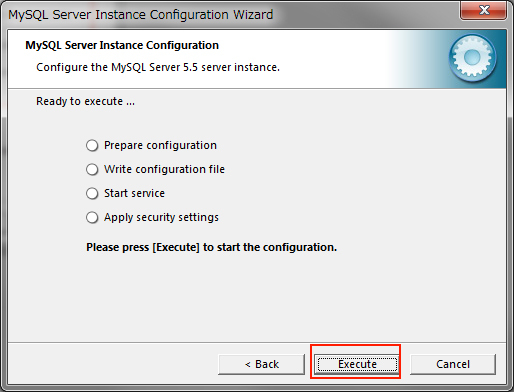 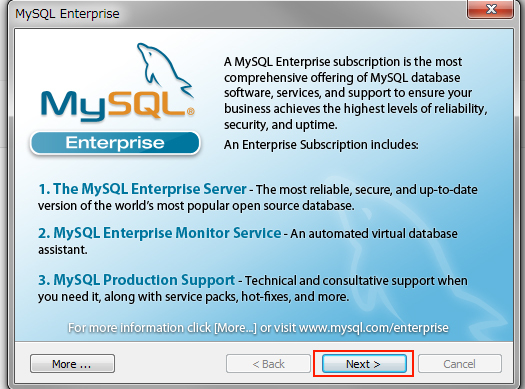 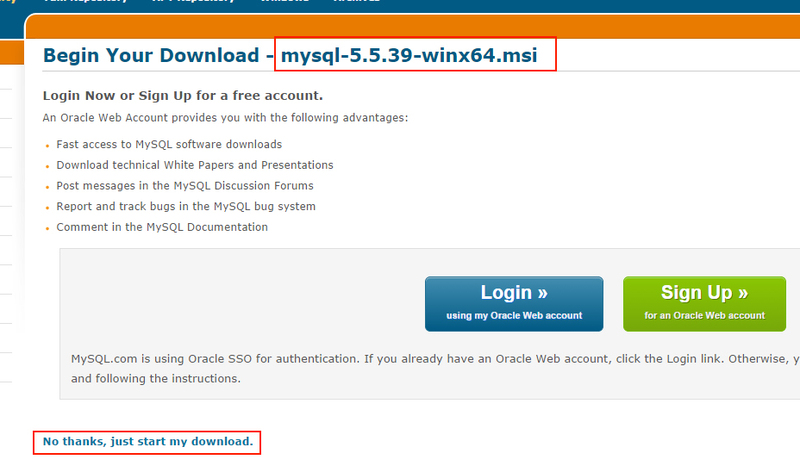 Configure the MySQL Server 5.5 server instacne. 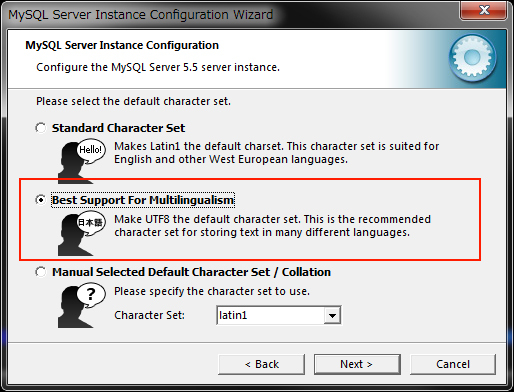 Make UTF8 the default character set.This is the recommended character set for storing text in many different languages. 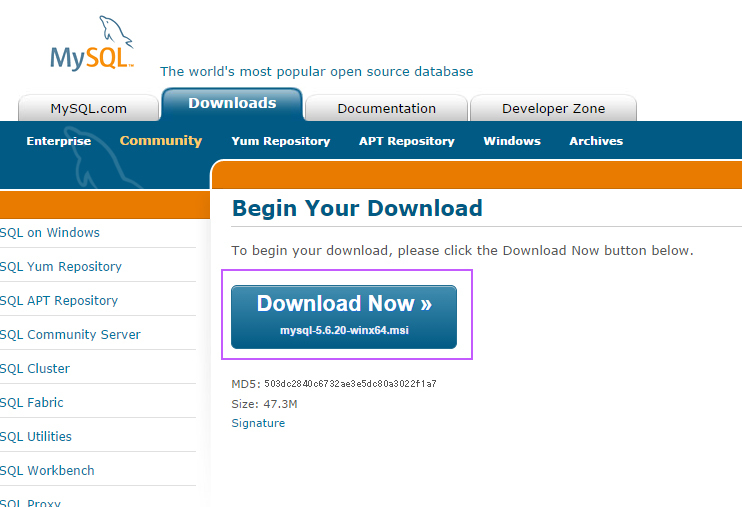 No thanks,just start my download.